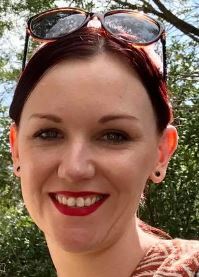 Georgina’s short stories have been published in numerous literary journals including Griffith REVIEW, Southerly, Overland, Etchings and two Margaret River Press anthologies. 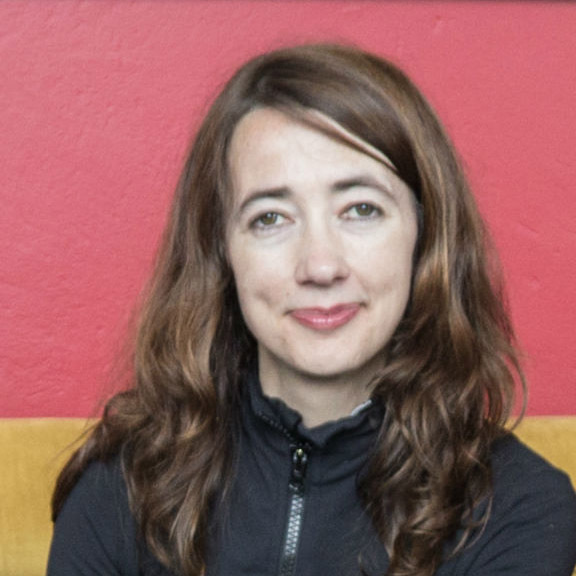 She received the 2009 Griffith REVIEW/Text Publishing Emerging Writers Award-Fiction, has won two scriptwriting awards and has been commended in various national competitions. Georgina has worked as a Producer/Project Manager for various projects including the Westgarth Film Festival and Dandenong Literary Awards. Angelo has been active in film and video production for 20 years with experience in directing, screenwriting, casting and script assessment. He has directed two feature films and numerous short films, screened at various national and international film festivals. Angelo was on the Melbourne International Film Festival pre-selection panel for 11 years and has judged scripts for the Australian Film Institute, Australian Writers Guild and Fellowship of Australian Writers. Julia Morris from Casuarina Media has extensive experience as a Producer, Writer, Director and Editor. 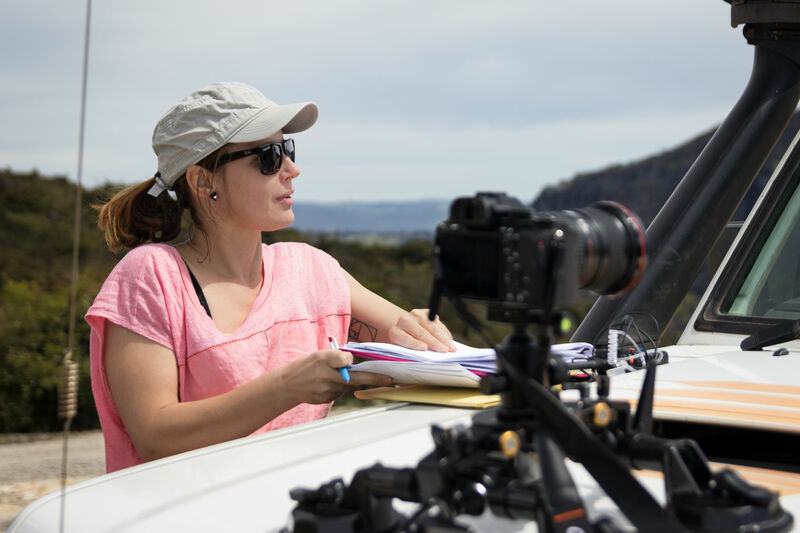 She has just finished working as Post Producer and Editor on Channel 7’s ‘Around the World with Manu Fieldel’ and her current projects include NITV Songlines documentary ‘Finding Wurrujbi’ and TV series ‘SHE’ and ‘Eat Forage Grow Hunt’. 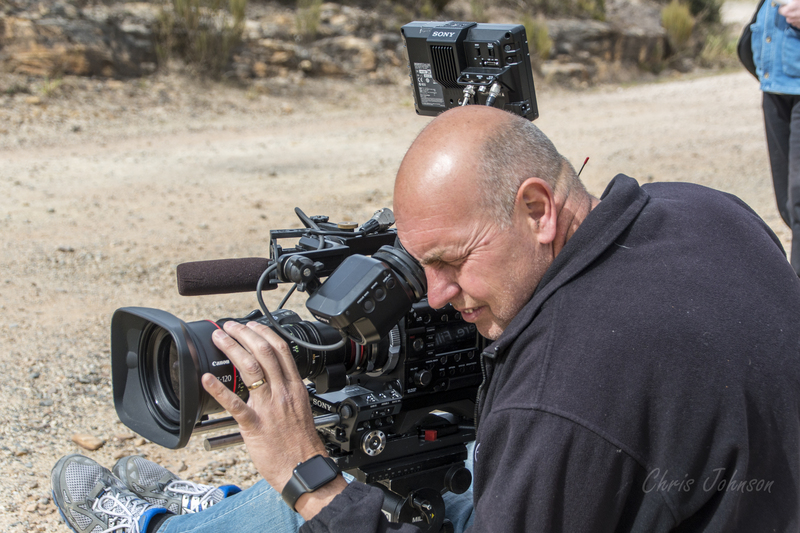 Scott Richardson from Vision TV has over 35 years’ experience in the industry including working for Channel 7 & 10 News, ‘Masterchef’, ‘The Block’, feature film ‘Birth of a Warrior’ and many more. Scott has also received Walkley and Thorn Awards. Aisha is an AFTRS Graduate and is currently completing a Bachelor of Communication in Media & Screen Production. Aisha has worked on numerous short worked on numerous short films and music videos including ‘Floc’, ‘Inhale,’ ‘Never Gonna Beg For It – Nick De La Hoyde’ and ‘Someone for Everyone-Jamie Lawson’. Amber is a professional makeup and special effects Artist and Hair stylist who works for weddings, formals, face and body painting and film and TV. 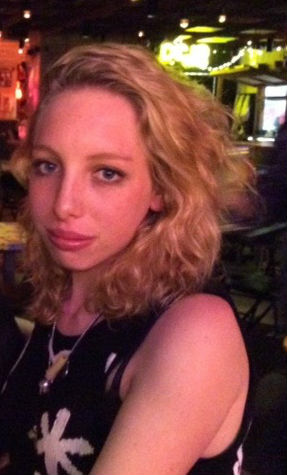 Her film experience includes ‘Tabernacle 101’, ‘True Face’, ‘Drown’ and short film ‘Stop Leak’. 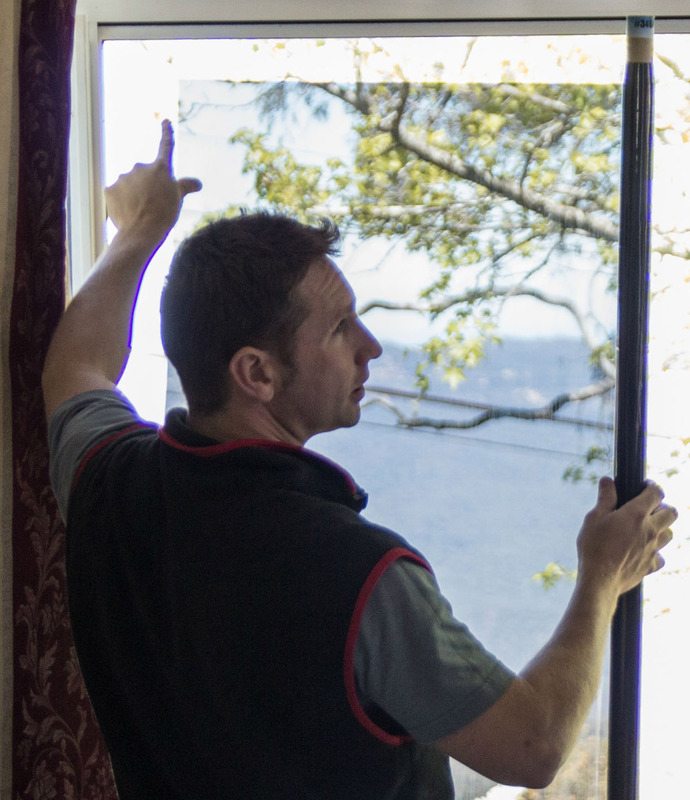 Gavin has over 20 years’ experience as a Gaffer and Lighting Director for Network Ten, SBS, Seven Network, Nine Network, Foxtel and others. His work includes Sunrise, Australian Idol, Today Tonight and feature film ‘Birth of a Warrior’. 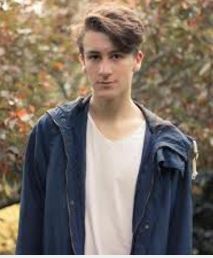 Angus is a Photographer & Cinematographer whose most recent short film ‘Butterflies & Needles’ just screened at Alphabet Soup Cinema and won top prize at last year’s Blue Mountains Youth Film Festival. Angus has also directed & edited the ‘Super Safari Strut Off’ documentary series and was a finalist in the Snapshot Photographic Competition, among numerous other achievements. 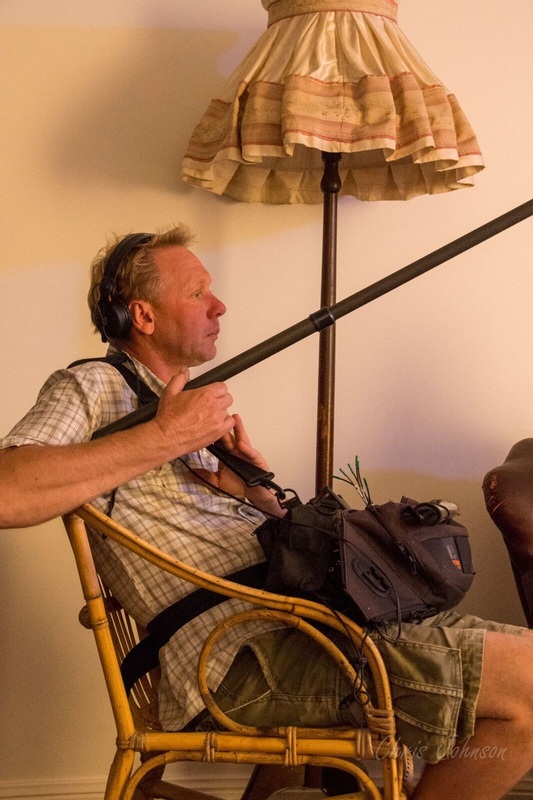 Paul has over 17 years’ experience as a Sound Recordist with the Seven Network and as a freelancer. 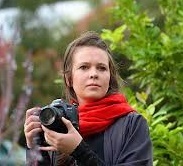 Hayley has worked as Editor/Assistant Editor for numerous feature films, television shows and short films. Her extensive experience includes working on ‘Red Dog’, ‘Paper Planes’, ‘Blessed’, ‘Cut Snake’, ‘Shanghai Noir’, ‘Agony’, ‘Idiot’, ‘Plastic Man’ and many more. Peter’s album ‘Midday Sun’ receiving glowing reviews and his song ‘Melody’s Fate’ received the Alternative Music prize at the Blue Mountains Music Awards. 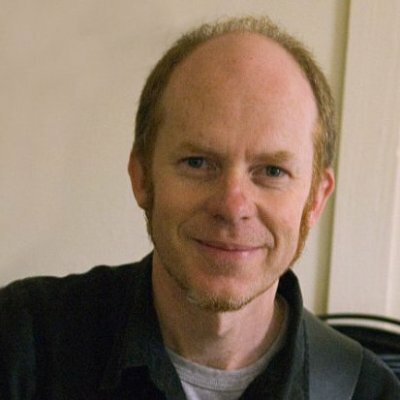 Peter’s extensive experience as a composer and musician includes collaborating with Greg Vincent in a new electro-pop project called Ashram Poets, performing lives with The Winstons, Johnny Habitual and the Spooky Men’s Chorale and collaborating on albums ‘The Sea of Art’, ‘Lizardland’ and ‘Breathe’. 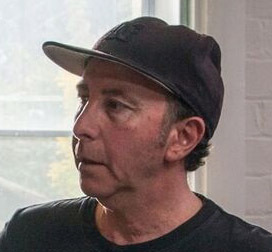 Joe has worked as a film sound designer, editor, writer, director, media officer and actor for numerous organisations and projects including the ABC, Filmedia and the Red Cross Blood Bank.